Jagex is spreading the love — and the loot — this Valentine’s Day. 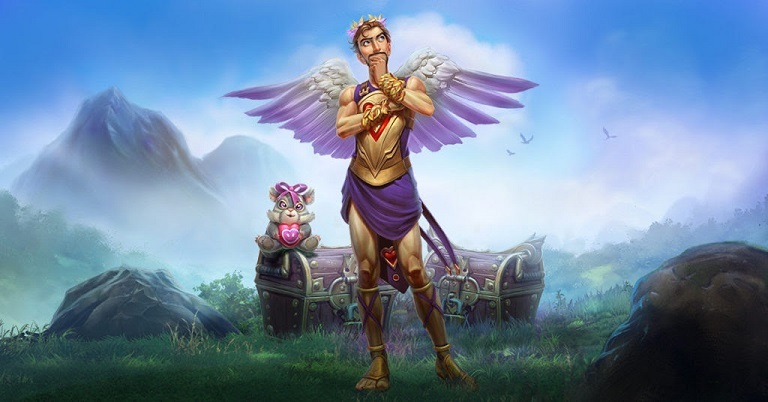 If you’re a RuneScape or Old School RuneScape player with Twitch Prime, you can receive a gift pack with $50 worth of in-game items, redeemable until March 17. To redeem your gifts, you’ll have to link your Amazon Prime and Twitch accounts, and then head to https://www.twitch.tv/prime to collect your loot.